The Help You Need. The Care Kids Deserve. More than 6 million children are hospitalized each year. 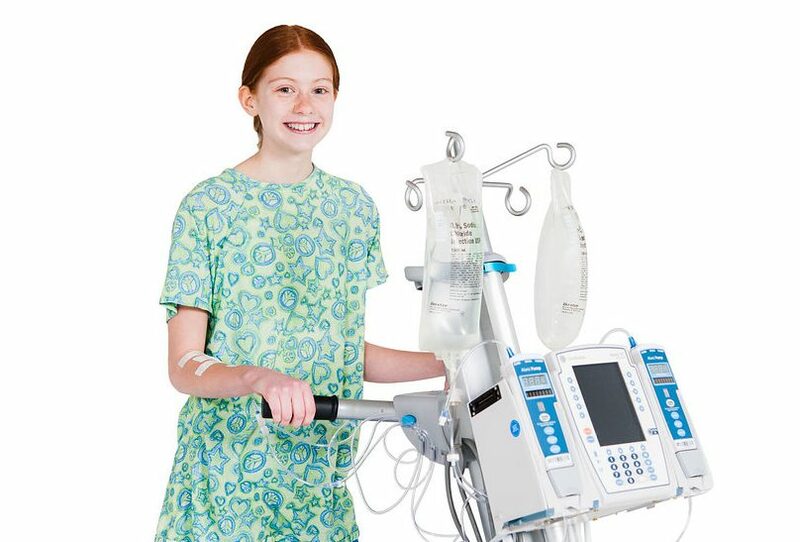 Common conditions include asthma, pneumonia, appendicitis, orthopedic conditions and cancer, and as with adult patients, early and frequent mobility can be a critical component of pediatric care. But hospitalization can be tough on kids. Fear, pain and depression may make children less willing to ambulate, even when they understand that it’s important. The IVEA can help. Children who are at least 4-feet, 6-inches tall – the height of an average 8 year old – can use the IVEA. 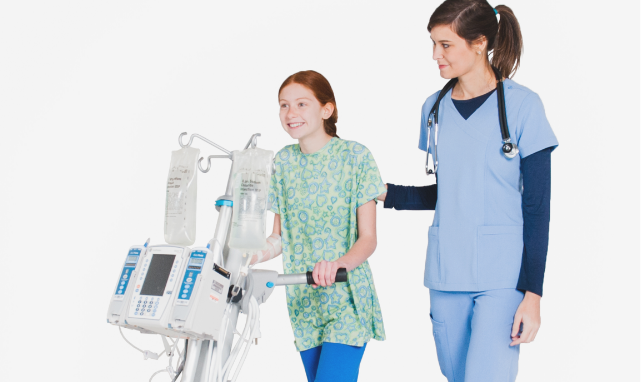 Consolidated equipment reduces tripping hazards and makes it easier and safer to walk. The IVEA has an undeniable “cool factor” kids love. They get an increased sense of independence, and family members appreciate how easy it is to assist with ambulation and participate in their child’s care. Watch Deborah Hill-Rodriguez of Nicklaus Children’s Hospital talk about their experience with the IVEA. Seeking Foundation Funding for Your IVEA Purchase? 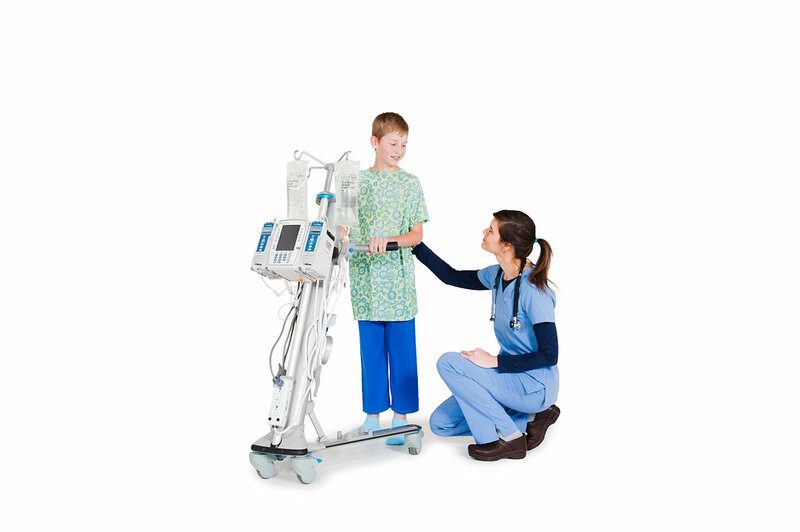 We can help you secure funding for your IVEA units through your hospital’s foundation. Let us work with you to provide relevant data and prepare applications, presentations and funding requests. For more information, contact us at (970) 472-5323 or info@iveamobility.com.